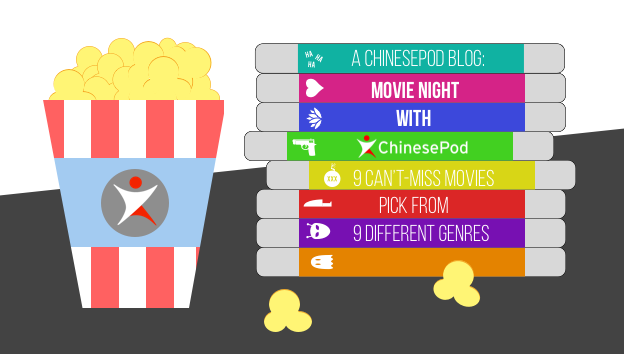 Get on your Mandarin Chinese grind in the New Year with this handy list of our Top Six ChinesePod videos from 2015. From getting a bikini wax to funky folk tales to not making Hulk angry, you’ll learn interesting and useful phrases to get you on your way to chatting like a native in the New Year. 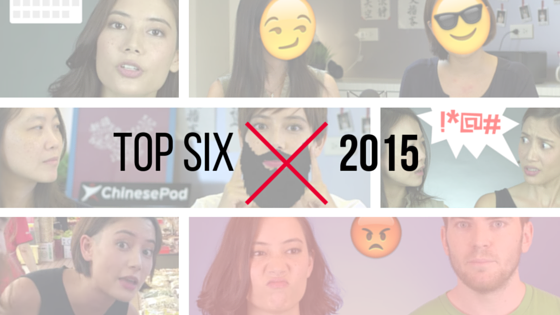 Read more for the Top Six videos from 2015! 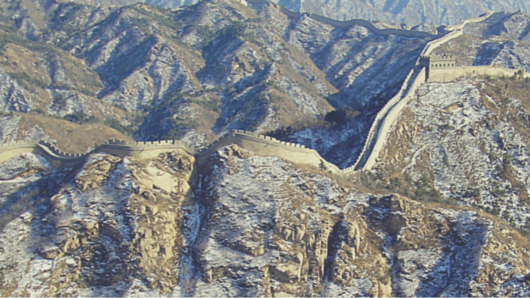 Let’s be honest, not all of us are studying Chinese to join an international symposium on quantum physics or to have discussions regarding the economic situation in Shanghai. 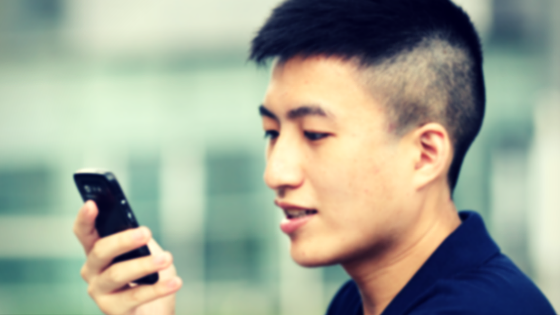 Some of us want to learn the Chinese that you won’t be taught in school; the phrases necessary to have conversations with your best mates or lover. 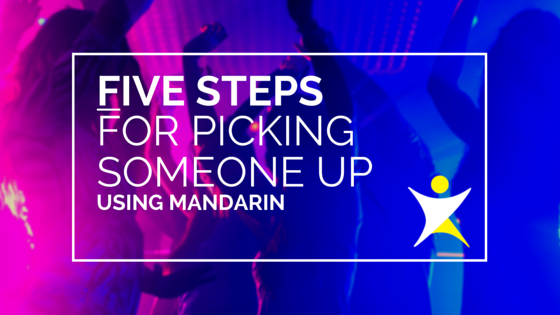 For this blog post, we’re delving into the sexier side of Mandarin and teaching you what you need to know in order to flirt with someone at a bar and hopefully seal the deal.